Jennifer, as Nancy’s right hand, is an invaluable member of our team. Jen supports our attorneys in a variety of needs and situations. 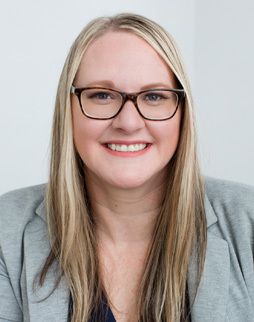 Jen has extensive experience with and understating of complex dissolution related financial and property issues, as well as custody and parenting time issues. Jen’s attention to detail, keen understanding of difficult legal issues, and eagerness to learn about new areas, make Jen an asset to any case. To our clients, Jen offers support and guidance through their legal process. Jen’s expertise in providing trial preparation and discovery support is bar-none. Through her work with Nancy, Jen has acquired extensive experience working on International Family law issues. In 2012, Jen received the Distinguished Service Award from the International Academy of Matrimonial Attorneys.